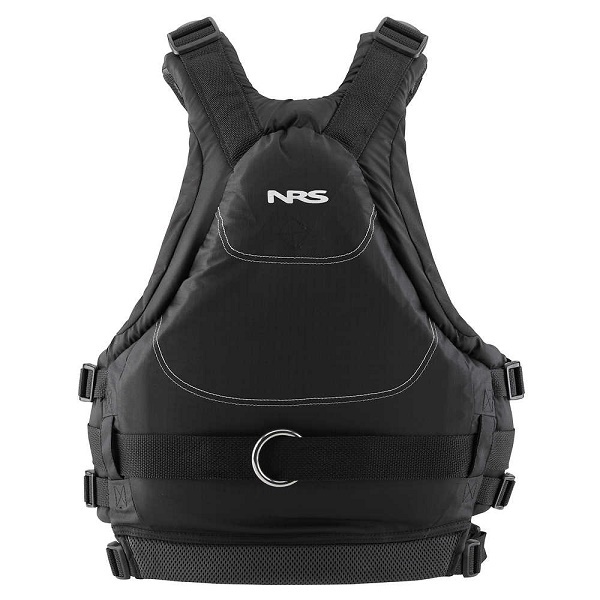 White water buoyancy aid packed with features and a low profile fit. 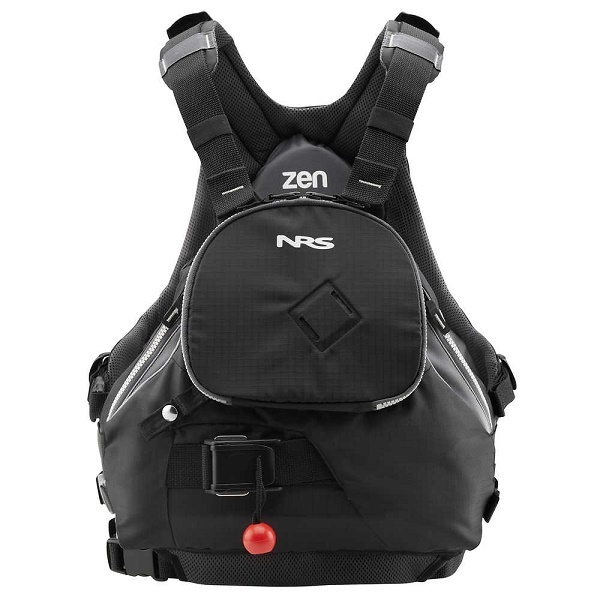 The NRS Zen Rescue is a feature packed white water buoyancy aid designed for comfort and performance. The NRS Zen Rescue has a low profile fit which hugs to your body, allowing a greater freedom of movement while paddling, you'll forget your wearing it! 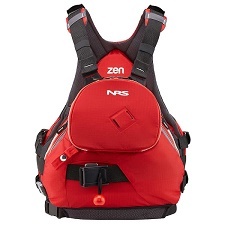 The NRS Zen is a popular choice amongst kayaking guides and includes features such as reinforced shoulders, quick release rescue belt, side entry, large front pocket and many more. The large Clam shell pocket is great for storing rescue gear, there’s webbing loops inside for karabiners. The Zen has two front layers of foam. In between there’s a lined hand warmer and another zipped compartment, great for storing your tape and slings. 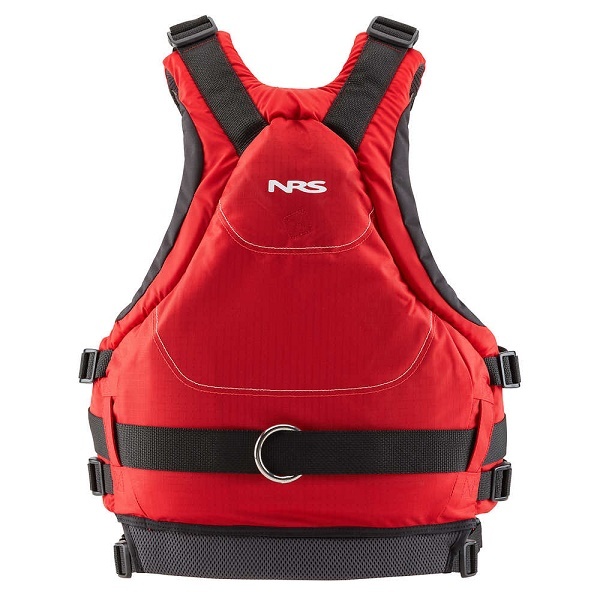 7.9 kg of PVC-free flotation. Reinforced shoulders take the strain of rescue manoeuvres. Karabiner attachment loop for end of a tow tether has a convenient release tab.